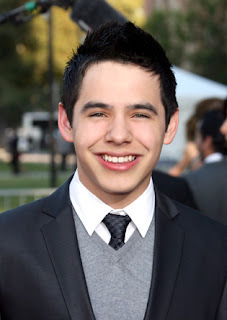 2008 runner up American Idol David Archuleta, 21, who plays a Fil-Am singer in the TV5 soap Nandito here in the PH leaves the TV show for a missionary work as a form of spiritual sacrifice, as a form of being grateful for the Lord's goodness and blessings. As a member of The Church of Jesus Christ of Latter-day Saints or commonly known as Mormon, David Archuleta has left his TV show for a 2-year mission to serve the Lord as a test of his strong faith and obedience. Every young man and young woman in the Church upon reaching the missionary age of 19 to 25 shall go out for a mission for 24 months for the male and 18 months for the female.. Besides, he had already made a personal announcement sometime in December 2011 in his Utah concert saying that it's the feeling that he felt that he need to do next in his life by taking a break for music for two years. Missionary work is one of the 3-fold missions of The Church of Jesus Christ of Latter-day Saints. The scriptures are so clear that the word of God will be proclaimed to all nations, kindreds and tongues. Recently while he is about to leave the PH to heed his missionary call, David was interviewed by Ricky Lo of Funfare. Ricky Lo : "You’re doing a two-year mission for the Mormon church. Will it cut you off from showbiz?" RL : "Why did you decide to do that service?" RL : "As a Mormon, what are you supposed to not do? Does it limit the kind of songs that you choose to sing and now the kind of roles that you have to portray?" 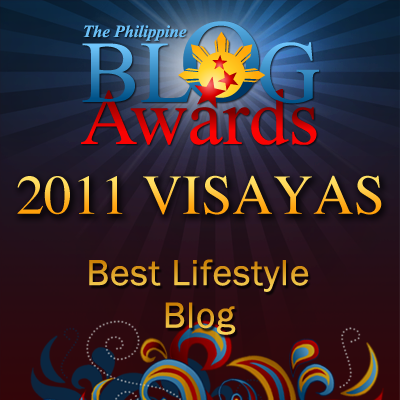 Thanks for the article! Lots of us have been fans for four years and will miss David a lot. David is hardworking, humble, honest and kind. But he's also fun. His smile can light up a room. BTW he is @DavidArchie on Twitter if any readers want to follow him. Good thing David is not just a handsome singer but also has a heart and God-fearing! Thumbs up! I was really surprised when I heard him doing a Filipino soap opera here in the Philippines. I was not so sure if he can pull it through. Maybe I should try to watch some episodes sometime. Yes, I have heard this news before and it is amazing how David is solid to his faith. very nice.! Nakakabilib naman ang dedication ni David for his church :) Ang bait! Perfect example nga! It's always nice to see a celebrity doing something for his church. Makes David a good role model. Wow.. He's really special. he has the talent and the charisma that can charm millions of people, and he is also God-fearing. It's really nice that he did this.. a very good example. I am not updated to Phil showbiz and not heard of DA but this article answered my long time question about the missionaries of Mormon Church. Back home,I have seen lots of young missionaries knocking at every houses door/gates sharing the God's words.It is really a sacrifice.God Bless them. good to know about his strng faith..every teen and young adult out there must emulate him. Such a great model! This reminds me of my Mormon students back home who belong to this church. One student of mine talked to me about his undergoing a mission in the future just like what David Archuleta is going to do. May God all those who work for the expansion of God's kingdom here on earth. He is a good singer and I think he can go a long way with his outlooks in life. David is i bet an inspiration to many. He's the best AI 2nd placer ever!